Training Gloves There are 3 products. KEY FEATURES: Smooth, natural leather Training glove: Designed to help teach proper fundamentals, which will improve your hands and help quicken transfers. Steersoft Elite Palm Liner: Elite Leather palm liner provides exceptional feel. US Steerhide Leather: Premium US Steerhide is firm and built to hold up to the rigors of of a full season. 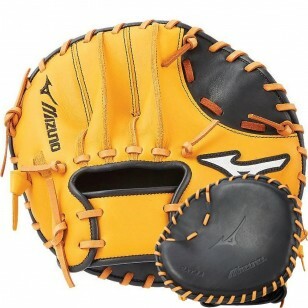 KEY FEATURES: Smooth, natural leather Training glove: Designed to help teach proper fundamentals, which will improve your hands and help quicken transfers. 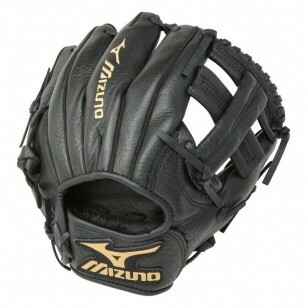 KEY FEATURES: 9.00" Training Fits adult Hand: Designed to teach proper mechanics for infield play.